Life isn’t always perfect, but your hair can be. Check out our makeovers page. Our salon is set within a Grade II listed building on West Street Chichester in the heart of the historic shopping district & only a moments walk from the Cathedral. 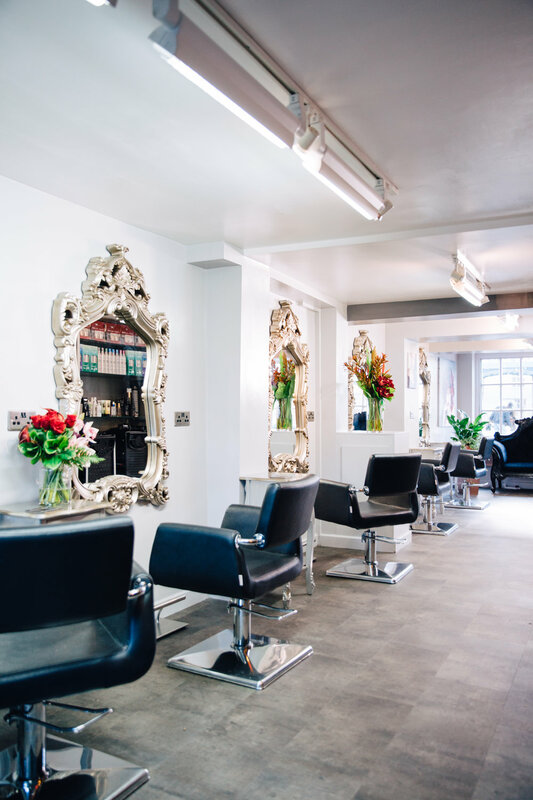 The salon is small but perfectly formed & luxuriously appointed to ensure that you always leave feeling as good as you look. 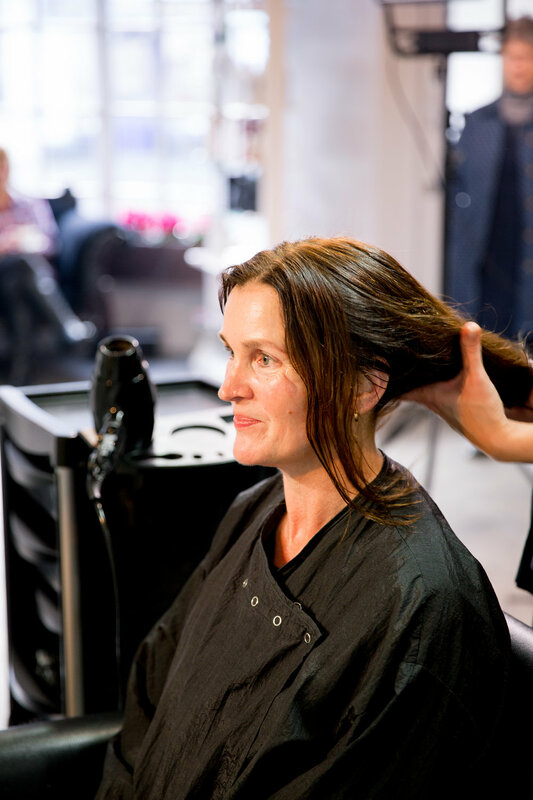 We are a family run business not only known for our superb service and the highest quality of hairdressing but also for our genuinely friendly relaxed atmosphere, many of our regular clients are now regarded as our friends and they can often be found just popping in for a coffee or a chat as they pass by. 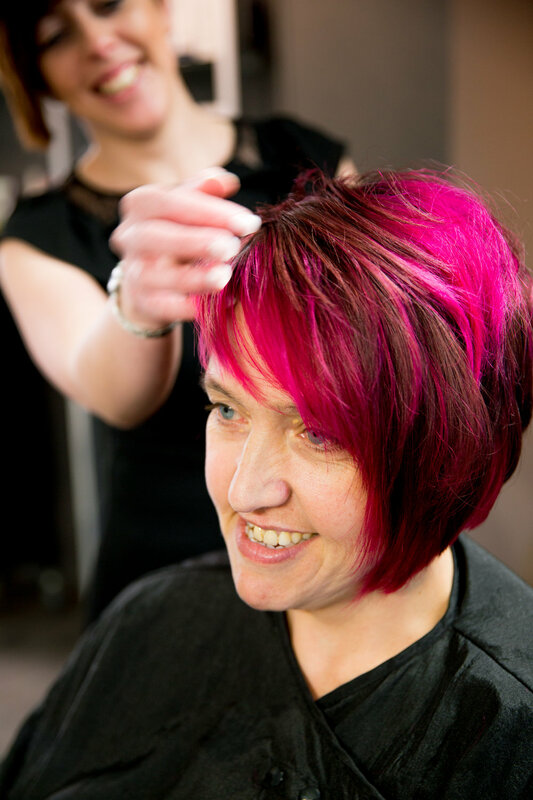 You can trust our team of stylists to have the skill and experience to deliver the cut, colour and style that you have always wanted, we are dedicated to making you feel comfortable and welcome from the moment you arrive to the moment that you leave. We listen to what you want, we never rush you, we are never judgemental and we always aim to deliver a style that will be easy for you to manage at home.